The Armed Forces of Ukraine have recently received 120 new types of equipment that were not previously in service. Minister of Defense of Ukraine Stepan Poltorak said this during a working trip to the site of permanent deployment of the 58th separate motorized infantry brigade in Konotop, Sumy region, an Ukrinform correspondent reports. 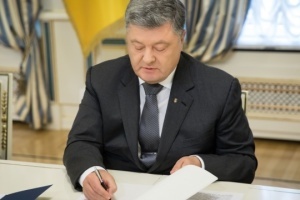 “We have put 120 new types of the equipment into service of the Armed Forces of Ukraine, which were not used before. We have put more than 330 units of weapons and equipment into service, including in the air complex, unmanned aerial vehicles, unmanned combat air vehicles, which we purchased. The main thing for us is to see the final goal, and this year inspires optimism regarding the issues related to fulfillment of the state defense order. 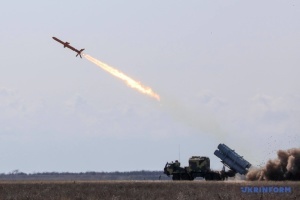 We plan to complete the tests of the Neptun anti-ship cruise missile, we have launched the mass production of the Vilkha multiple launch rocket system and have started to test the Vilkha-M system. 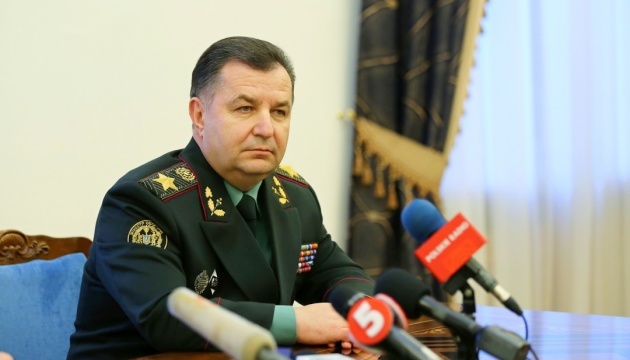 We are working to complete the test of the Bohdan artillery system, to design new reconnaissance systems, electronic warfare systems, new reconnaissance vehicles, over-the-horizon radars and deliver them to the Armed Forces of Ukraine to significantly increase their capabilities,” Poltorak emphasized. 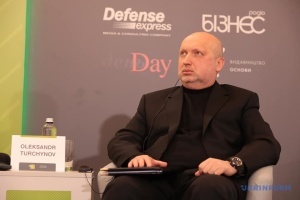 According to the minister, the announced plans will be implemented provided that two conditions are fulfilled: the irreversibility of Ukraine’s path towards the EU and NATO and the ability to effectively use the funds allocated for the defense.